We know. So few of us have time to browse the entire Emirates Airline Festival of Literature programme. As a Festival team, it is important to us to build a rich, dynamic and diverse Festival with options for everyone, but we also understand that it can be hard to choose from such an extensive line-up! So, we are coming to your rescue with a few of the Festival Team’s Picks. "The unique combination of Roger McGough, sometimes referred to as the Patron Saint of Poetry, with the folk rock musicians LiTTLe MACHiNe is magical. Music and words blend seamlessly and add a further dimension to the spoken word. A session not to be missed." 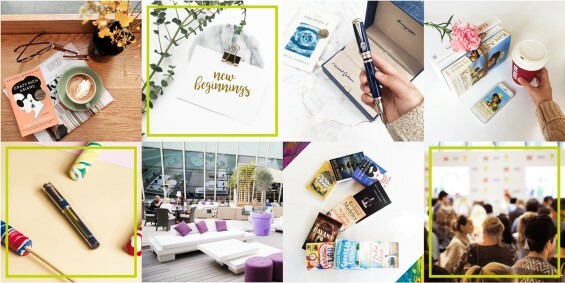 Follow us on social media for inspiration on which sessions to attend, books to discover, people to follow and competitions to enter. 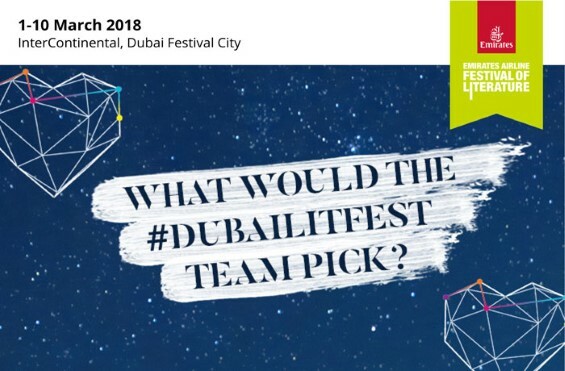 The Emirates Airline Festival of Literature is the Arab World’s largest celebration of the written and spoken word, featuring international and regional writers, poets, thinkers and speakers from around the world. You are receiving this mail because you have requested information from us in the past.